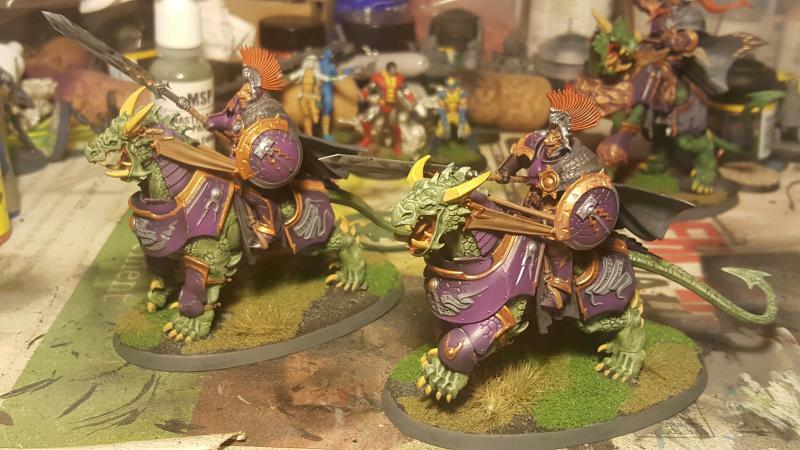 More hobby work is up. 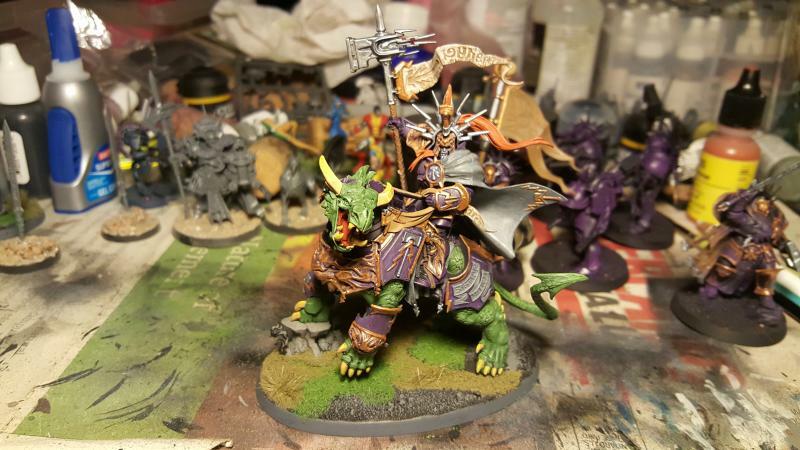 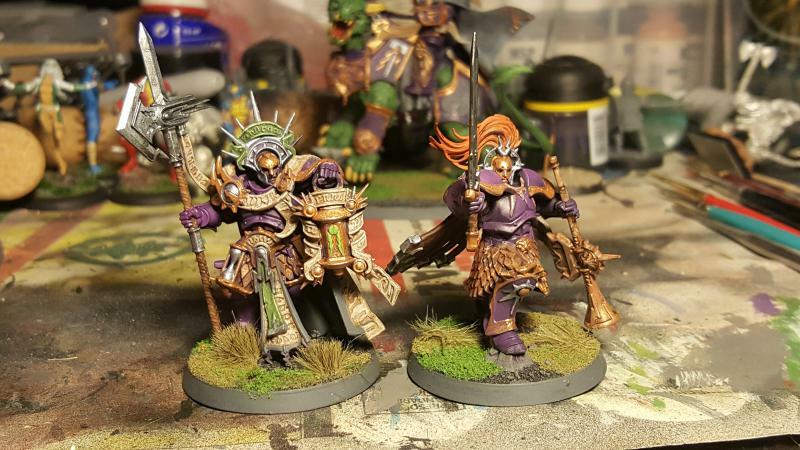 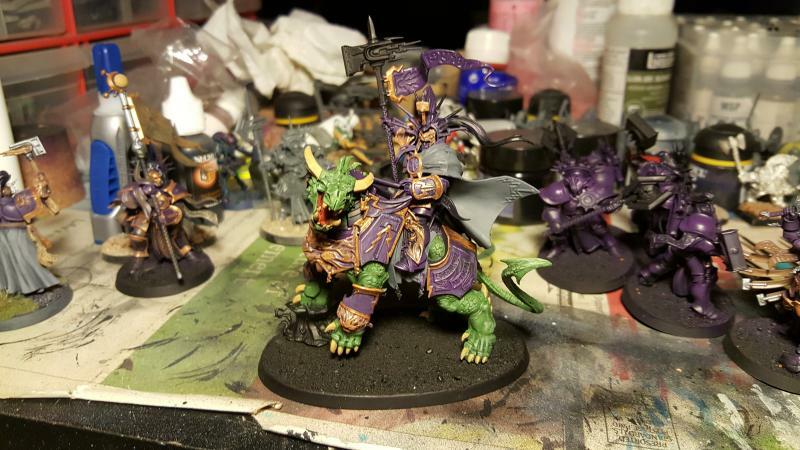 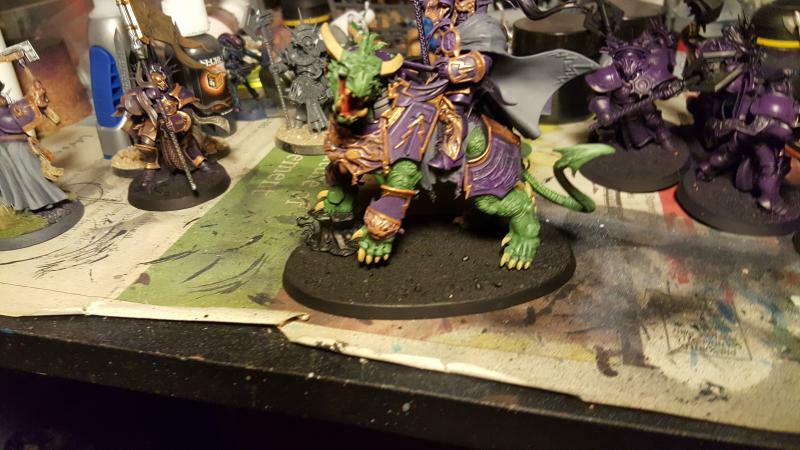 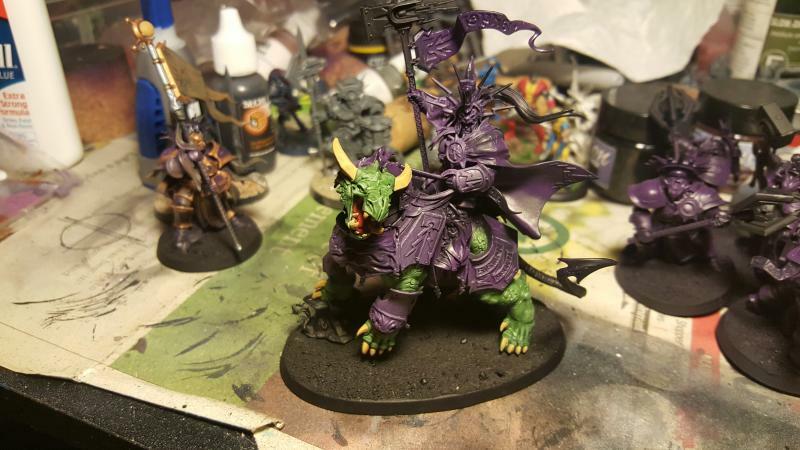 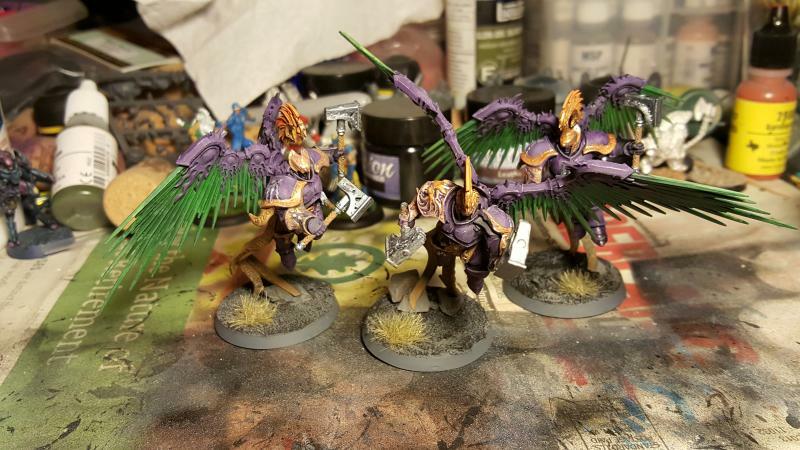 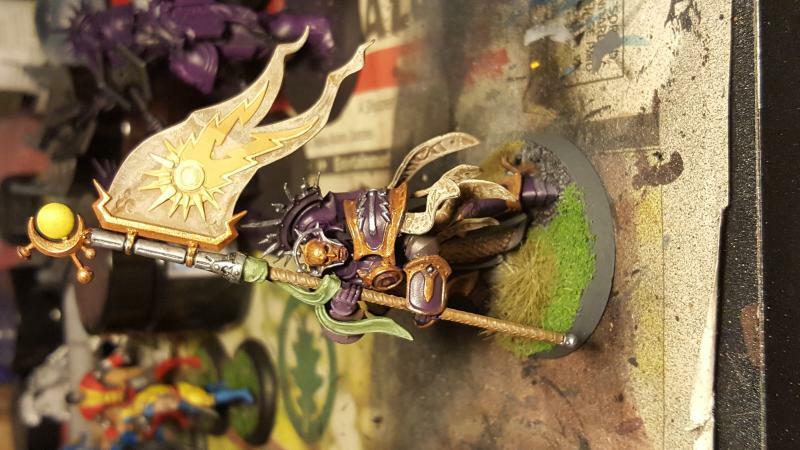 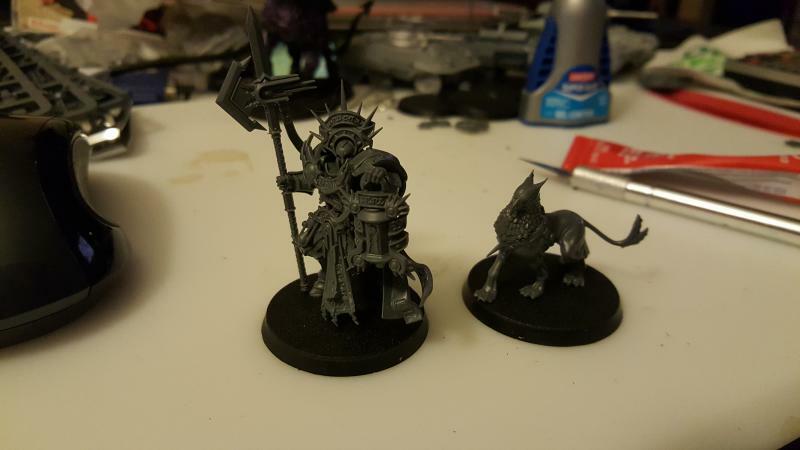 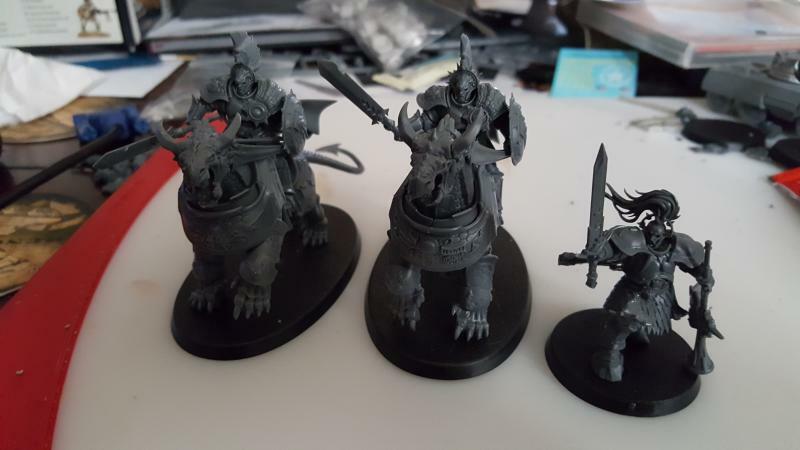 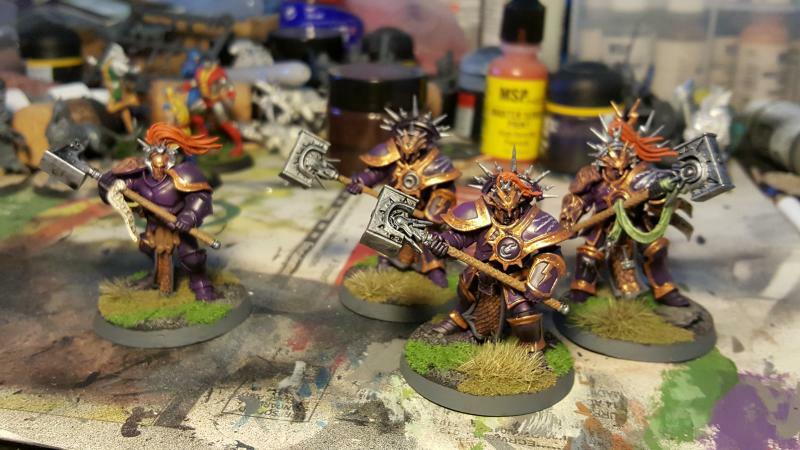 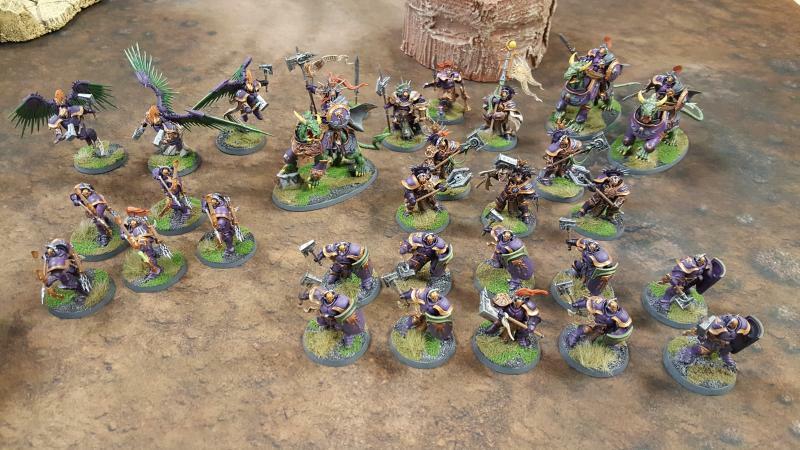 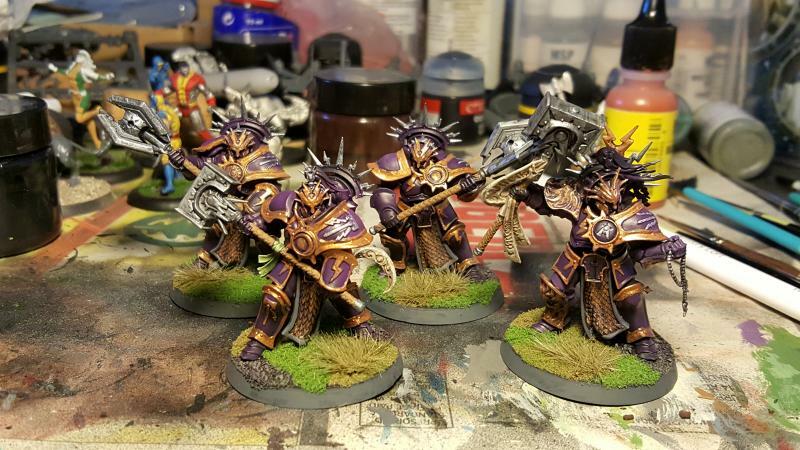 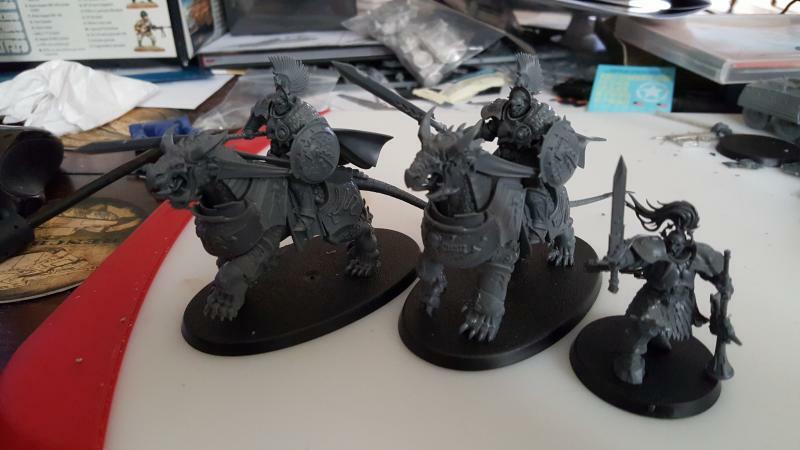 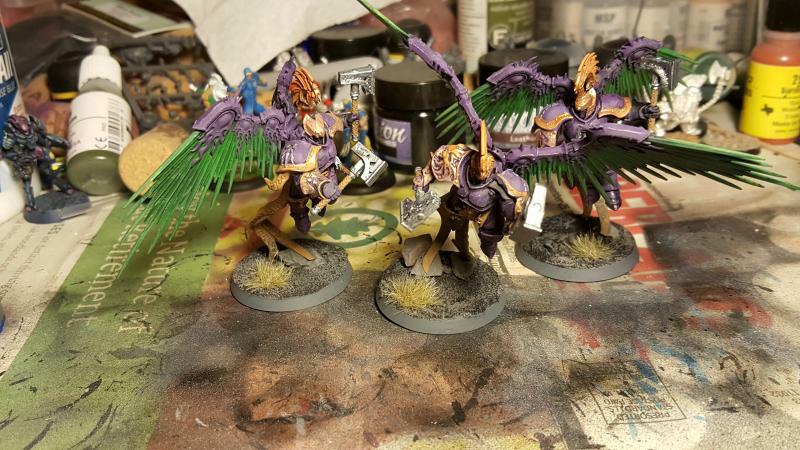 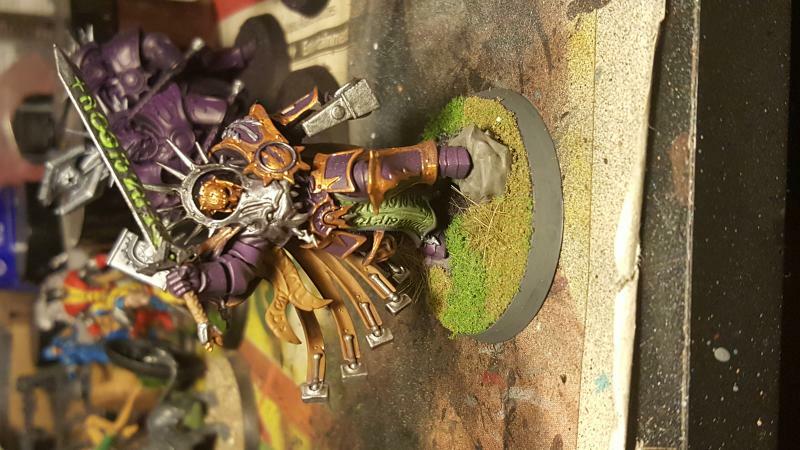 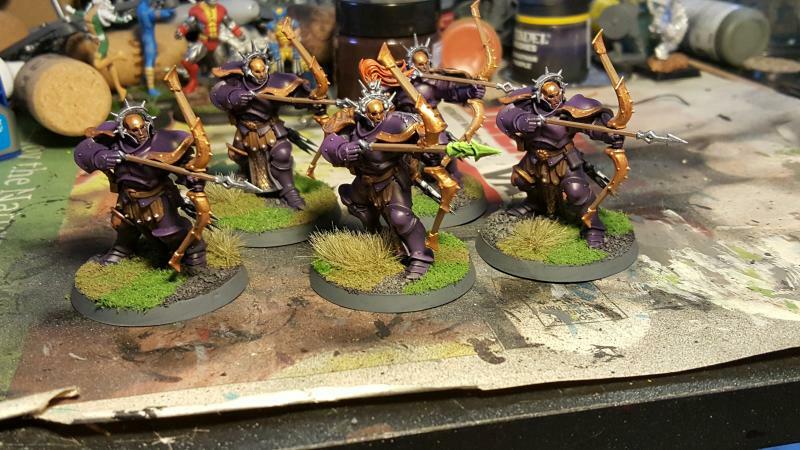 Local store Pegasus Games ran a recent 1500 point Age of Sigmar tourney and this, with help from Combat Phase Kenny Lull who keeps talking to me about AoS, motivated me to build and increase my fledgling Age of Sigmar force. 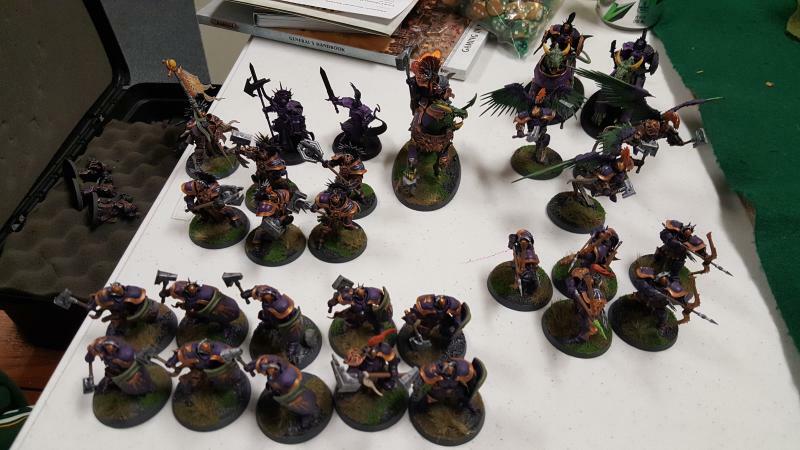 The tournament was a blast and I managed to win 2 games and lose my third to Kenny actually….